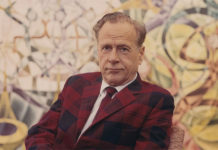 Between the 1930s and 1970s, a remarkable intellectual climate coalesced within and around the University of Toronto when intellectual giants Harold Innis, Eric Havelock, Northrop Frye, Marshall McLuhan, Glenn Gould, among others, captured the global imagination. 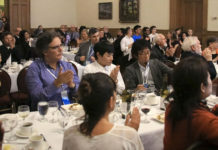 This scholarly community came to be known as “The Toronto School of Communication”, achieving international recognition for its innovative and trans-disciplinary approaches to emerging social and cultural challenges. 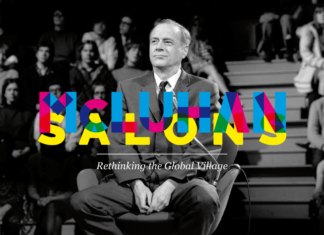 It gave voice to a transforming vision of perception and social order brought about by the evolving possibilities of interconnectivity enmeshed in developing media technologies and creative energy. 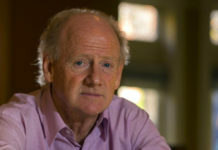 The Toronto School Initiative (TSI), presented by St. Michael’s College in the University of Toronto, aims to foster the making of an intellectual community that serves as a source of knowledgeable energy and encouragement for future research connections around the legacy of the Toronto School of Communication. 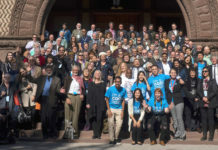 In connection with the work initiated by “The Toronto School: Then, Now, Next” International Conference (Toronto, October 13-16, 2017) as an extension of a vigorous community building effort by the University of Toronto seeking to engage academics, students and community members, the Toronto School Initiative aims to foster scholarly interest, research and public discourse to stimulate insight into some of the world’s most important questions and challenges that face humanity in the 21st century. 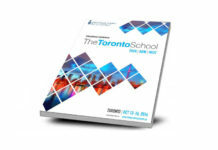 Its goal is in fact not merely to pay homage to the Toronto School and its heritage, but to also explore how it might inform innovative thinking and intellectual provocation in the current context.